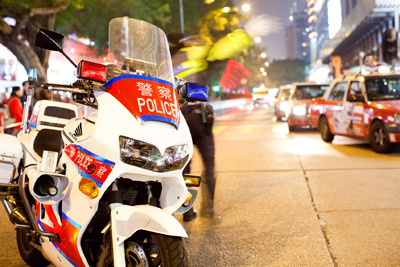 A United Nations survey shows that of 33 countries and main cities worldwide, Hong Kong has the lowest victimization rate for common crimes and the highest level of satisfaction with Police efforts to control crime. Be it as a tourist or a full time student, it is safe to travel alone in most part of Hong Kong at any time. Level of racism in Hong Kong is also very low, thanks to the rich diversity of races that drives Hong Kong’s economy over the past decades.